Why is Oxial a precursor in working on more “upstream” with preventive controls? Find out why thanks to the collaboration with Prof Fragniere, OXIAL is an innovative GRC solution. 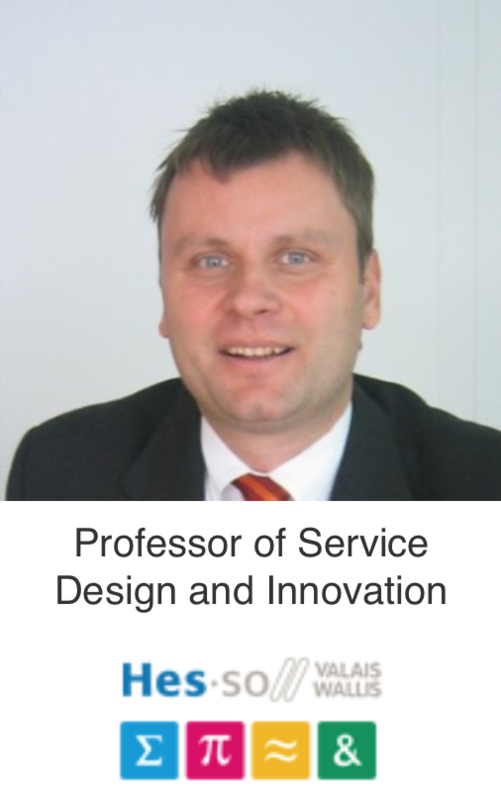 Co-founder and co-director of the Laboratory of Market Research (LEM), Emmanuel Fragnière is Professor at the University of Western Switzerland (HES-SO). Holder of the CIA (Certified Internal Auditor) and a PhD in SES of the University of Geneva, he’s specialised in risk management, particularly interested in the use of market research to understand the challenges of trading raw materials.